With their top quality of raw materials including merino wool, mongolian cashmere, and giza cotton collected from all over the globe, their expert designers and craftsmen are able to construct clothing items that outlast, outperform, and standout among other brands. 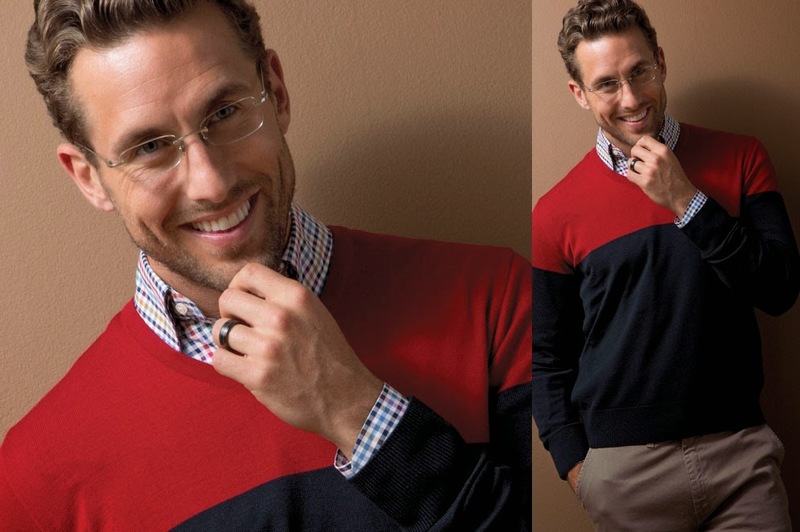 Every uniquely patterned sweater, shirt, and jacket is handcrafted right here in the US and hand-finished to guarantee the highest, unrivaled quality standards for which St. Croix has become well known. 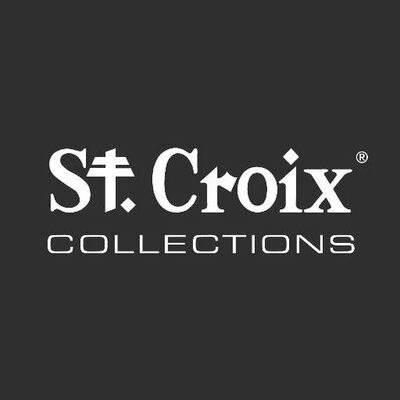 Utah Woolen Mills, downtown Salt Lake City, has been carrying St Croix for many years and those that buy St Croix from us have always had only fantastic comments and compliments on their St Croix clothing items.